Two days of workshops will help you hone and refine your dance craft! Three nights of dancing will enchant you with blues songs from across the high seas. 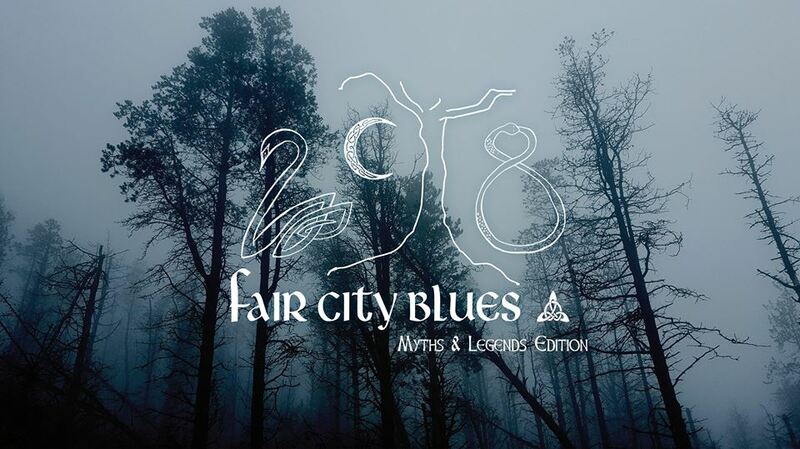 For the fifth time the Fair City Fianna are calling on blues dance clansmen and wanderers from the neighbouring realms and faraway lands to gather on the mystical isle of Éire for our yearly ceardlann rince ! For two days the múinteoirí, the knowledge-keepers, will share their wisdom to help us hone and refine our dance craft! For three nights the ceoltóirí will enchant our bodies and souls with the magic of the ancient blues songs from across the high seas! From 23rd to 25th of March 2018 join us in the legendary Baile Átha Cliath where the locals are good-natured and the blues craic is mighty!